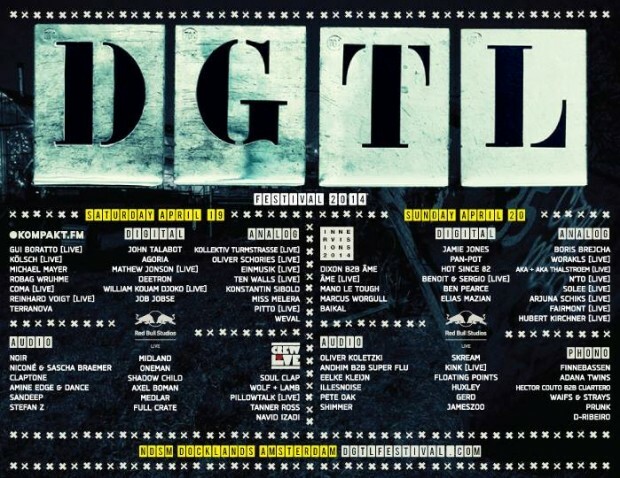 Have you seen these monsters of line ups in Belgium and the Netherlands? 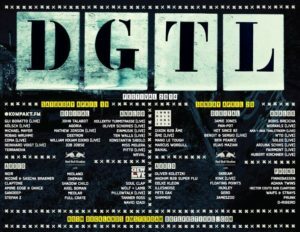 Both Adana Twins as Claptone are playing the infamous DGTL Festival in Amsterdam alongside Dixon, Skream, Soulclap and Gui Boratto just to name a few. 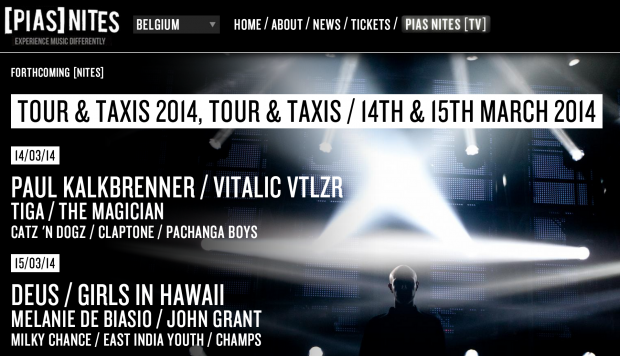 Claptone will also be in the good company of Vitalic, Tiga and Paul Kalkbrenner during the Pias Nites in Brussels. We are looking forward, that’s for sure. Hope you are too.